Girls 11 thru 17 eligible to join new girl-only Scouts BSA Troops with 'OK' from chartered partner. BSA Chief on welcoming ‘more’ Girls into programs. Golden Empire Council is an ‘Early Adopter’. 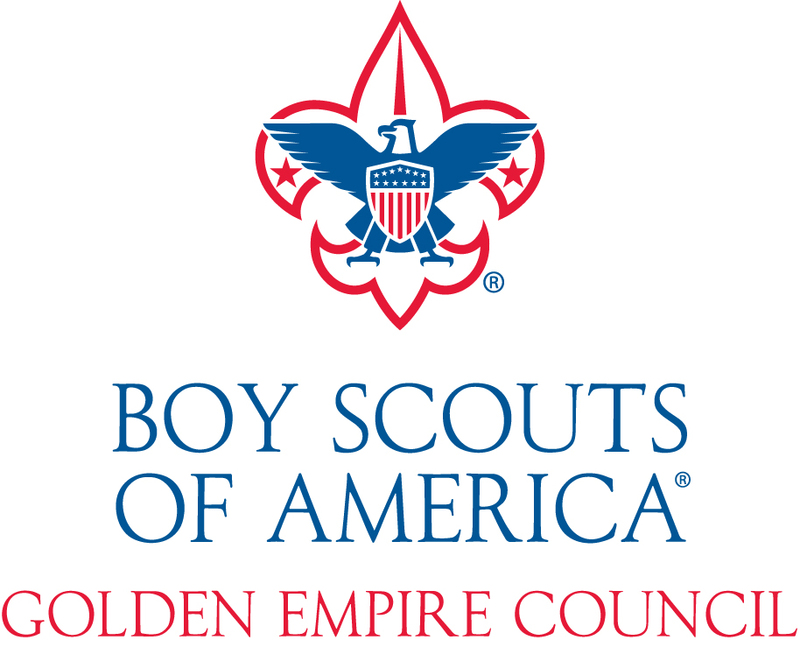 The BSA did not decide to make the Cub Scouting and Scouts BSA programs co-ed; instead, the organization has introduced a unique model that builds on the benefits of a single gender program while also providing character and leadership oppor-tunities for both boys and girls. Almost 50 years of Girls in the Golden Empire Council? In 1969, the BSA started the Explorer Division allowing young women 14 to 20 years old to participate. Then in 1998, that program re-organized and split into today’s Exploring programs that are primarily career-oriented and the more adventurous Venturing program for young women and men who are 14 to 21 years old. Today there are over 300 young women in Golden Empire’s Exploring and Venturing units not to mention hundreds of adult women in virtually every leadership role from local volunteers to council board and staff members. Other Scouters had more specific questions about the reasons for the move, implementation and rollout plan. On Oct. 30, I asked Scouters to submit their questions for BSA Chief Scout Executive Mike Surbaugh. By the time we recorded the video last week, we had received more than 400 questions. For the best experience, watch the complete video of our discussion below. But if you’re short on time, scroll for a question-by-question breakdown. I’ve included the video timestamp so you can jump directly to the answers that most interest you. Our council is known for its success in building the ranks of Cub scouts and it’s been true for a long time that many Cub Scout Packs make provisions for families and often the sisters of Cubs too! So, it's not surprising that several 'Early Adopter' Cub Packs have already begun to sign-up girls. Starting last June (2018) All packs council-wide may add Cub dens for girls, or new all-girl Cub Packs can be registered with approval of local chartered partners and pack leaders. Scouting Magazine BSA to welcome girls into Scouting Programs- here’s what that means for your pack or troop. 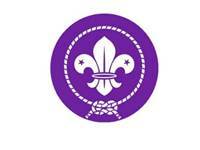 Around the world 162 national Scout organizations belong to this association. A large majority of member countries have offered programs for both boys and girls for many years. 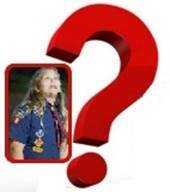 What is GEC-BSA's position on the Girl Scouts?